In 1979, golf was changed forever with the introduction of the Pittsburgh Persimmon™ — the original metalwood. For the past 40 years, TaylorMade has continued that legacy of innovation with game-changing technologies, engineered to help golfers perform at their best. 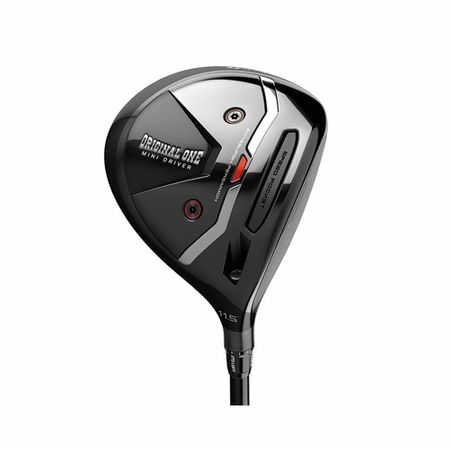 The Original One Mini Driver incorporates that heritage of innovation with key performance technologies, packed into a confidence-inspiring shape that delivers on distance, forgiveness, and accuracy. 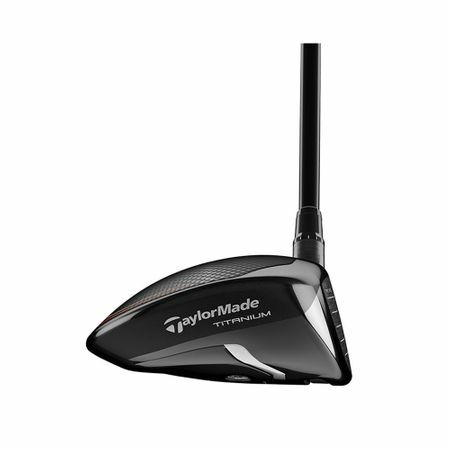 TaylorMade's revolutionary Twist Face curvature is designed to deliver a corrective face angle on off-center shots, producing straight distance off the tee. 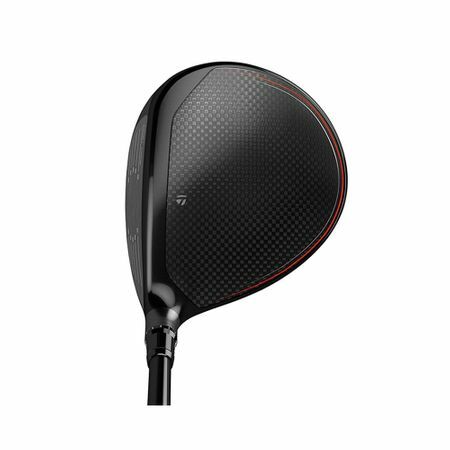 Revolutionary tri-material body, (titanium, 50-gram steel sole plate, carbon crown) delivering ultra-low CG for distance and playability from the tee and the fairway. 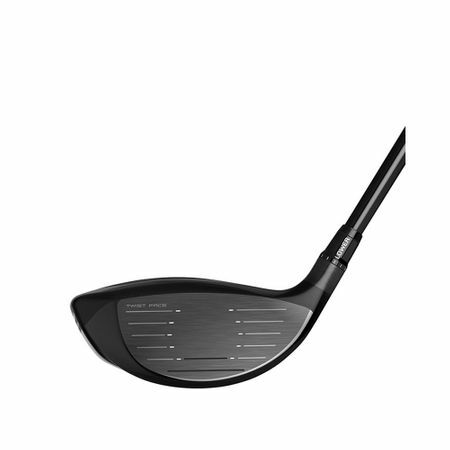 Speed Pocket™ is designed for additional flexibility below center face to generate distance with less backspin.